With the coming of dawn is the coming of death for a captured English officer in British-controlled Palestine. Elisha, a young Israeli freedom fighter, is his executioner. 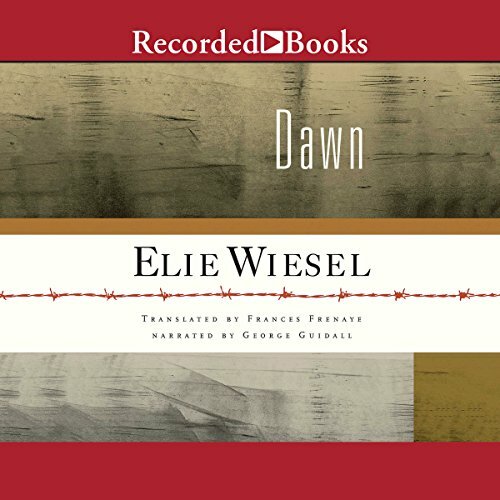 Ordered to kill the officer in reprisal for Britain's execution of a Jewish prisoner, Elisha thinks about his past, a sorrowful memory of the nightmare of Nazi death camps. As the only surviving member of his family, he dreamt of a wonderful future in his promised homeland. 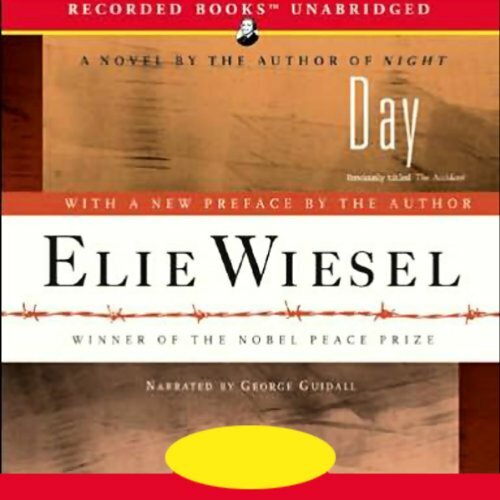 First published in English under the title The Accident, Elie Wiesel's third novel in his trilogy of Holocaust literature has now adopted Wiesel's original title: Day. In the opening scene, a Holocaust survivor and successful journalist steps off a curb in New York City directly into the pathway of an oncoming cab. 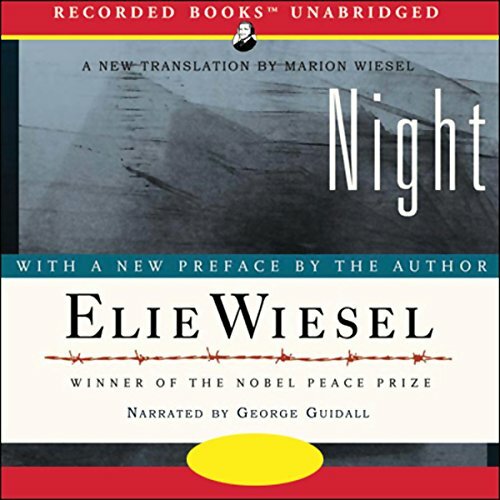 As he struggles between life and death, the journalist recalls the effects of the historical tragedy of the Holocaust on himself and his family.